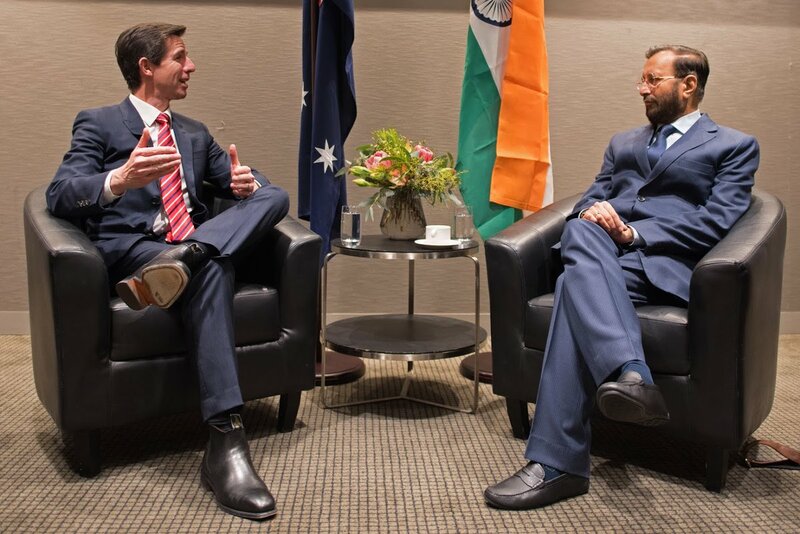 Australian and Indian Education Ministers Simon Birmingham & Prakash Javadekar meet in Adelaide. Photo: Simon Birmingham Tweet. 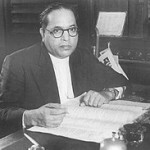 ADELAIDE, 29 June: The Melbourne based Australia India Institute affiliated to the University of Melbourne has got a big boost with the Federal Government committing $5 million to it to drive closer collaboration between Australian and Indian educational institutions. Australia’s Minister for Education and Training Simon Birmingham and Indian Minister of Human Resource Development, the Mr. Prakash Javadekar announced the funding boost at the Australia India Education Council meeting in Adelaide today. “Australia and India share many values and aspirations, as well as a fundamental commitment to education,” Minister Birmingham said. “This Institute will be pivotal in building closer cooperation between institutions both here and in India, boosting the mobility of Indian and Australian students and further supporting shared research priorities. “During my visit to India last year I saw firsthand a number of the close partnerships already underway and the importance of India as a key education partner. 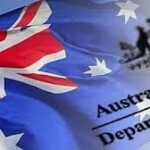 Minister Birmingham said Australia was uniquely positioned to help India to realize its educational aspirations and to provide support and training to develop their skilled workforce. 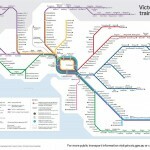 “Australia and India’s cooperation covers research, international education, academic mobility, skills and training and partnerships with industry,” Minister Birmingham said. Deakin University and Jammu University signing MOU in Adelaide. 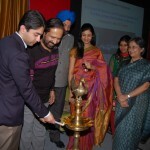 Photo: Deakin South Asia Tweet. Minister Javadekar and Minister Birmingham also witnessed the signing of a number of new partnerships between Australian and Indian educational institutions, including an agreement between Western Sydney University and India’s Centurion University, a joint PhD agreement between Curtin University and the Indian Institute of Technology Guwahati, and a Memorandum of Understanding between Deakin University and the Central University of Jammu. 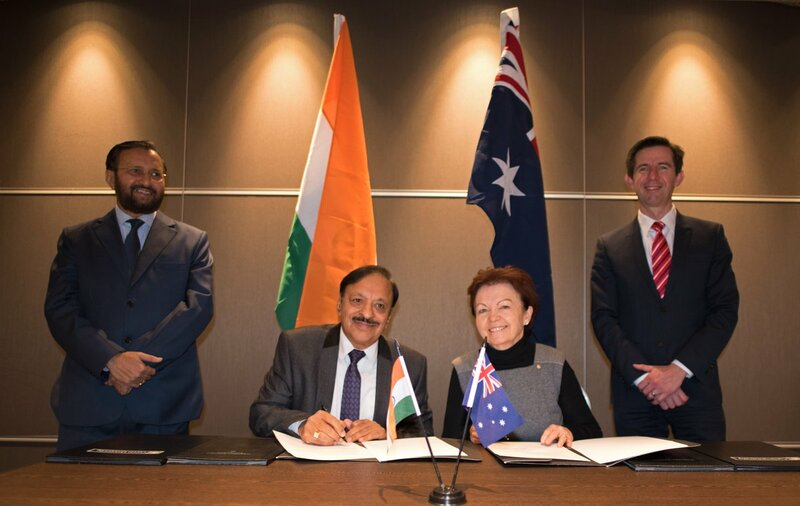 It’s expected further agreements will be signed in the coming weeks, including a Letter of Intent on solar cooperation between the University of New South Wales and The Energy Resources Institute of India. 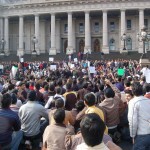 The Australia India Institute was established in 2008 and is hosted at the University of Melbourne. The Institute’s mandate is to build knowledge about India among Australian government, business, and the wider Australian community.